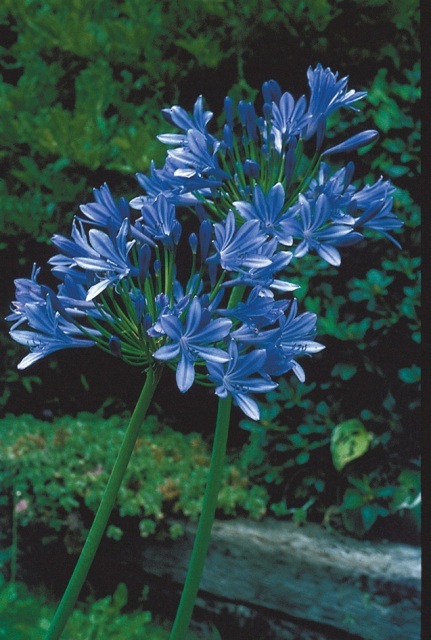 Agapanthus Intermedia Blue is a very popular variety. 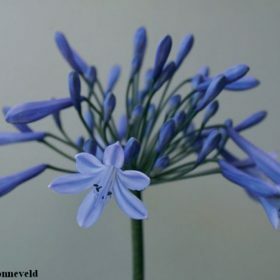 Intermedia blue is a superb Agapanthus producing up to 30 flowers on a tall stem.This is an easy to grow Agapanthus with long, narrow, glossy green leaves. Stout stems bare open clusters of blue blossoms in summer. 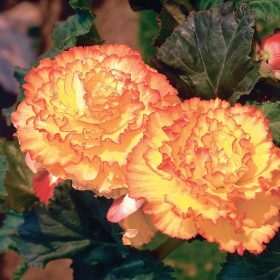 Prefers full sun and moist but well drained soil. 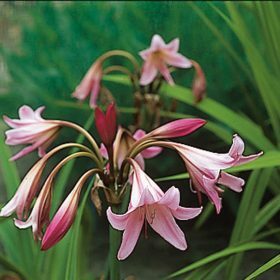 It may take a year before the Agapanthus establish enough to produce flowers. Excellent for containers. 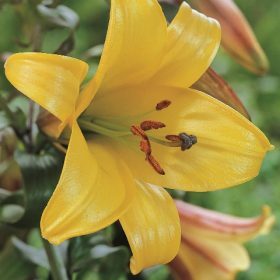 These grow in the wild in Cornwall and many Mediterranean countries for a season of colour grow with crocosmia. 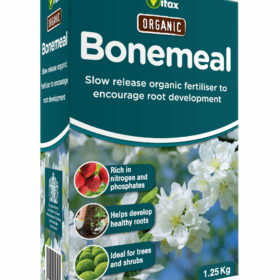 Remember to add bone meal in the summer to feed them. 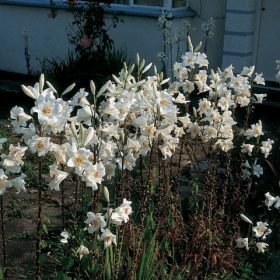 Mulching well over winter will also work. 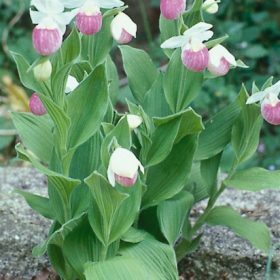 Plant as soon as possible after delivery and fan out the roots so that just the tip of the stem is showing above the soil.